Whole Maize, Meat & Marrowbone meal, Oats, Barley, Chicken Meat meal, Rice, Chicken Fat, Sugar Beet pulp, Whole Linseed, Vitamins & Minerals, Salt, Limestone flour. Add warm water and feed immediately. Alternatively, ECLIPSE MAINTENANCE may be fed either soaked or dry. 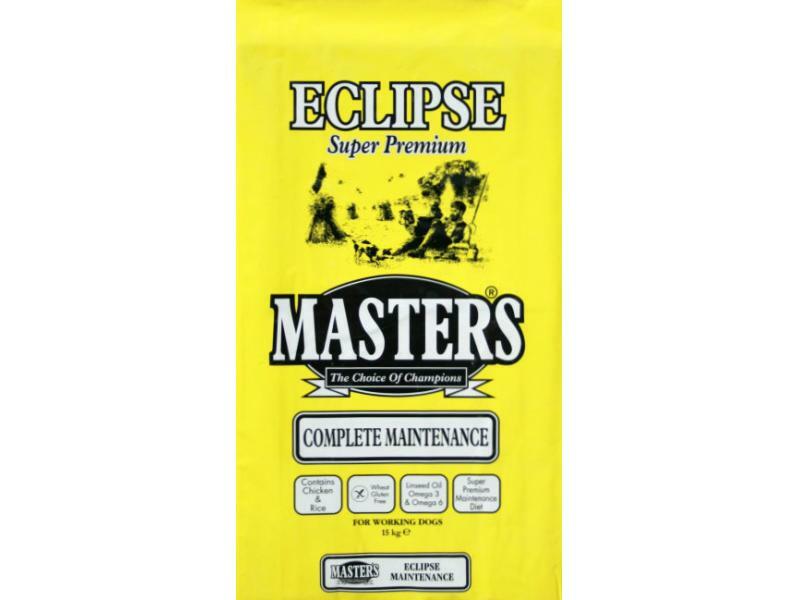 There are currently no questions for Masters Eclipse Maintenance Breeders Pack - be the first to ask one!